Retirement, powered by spending. 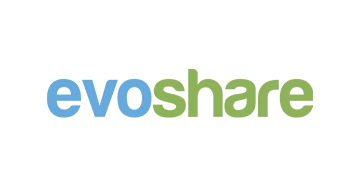 EvoShare is a financial platform that enables employees to save for their 401(k) while they spend as usual. Employees can now shop at over 10,000 online and local merchants and receive up to 30% cash-back that would be applied to their 401(k) plan through our proprietary process.